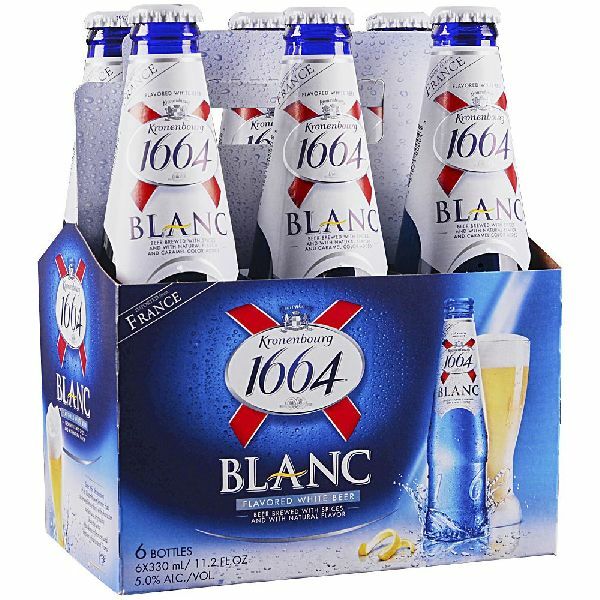 1664 Blanc is a fresh and fruity white beer. Because of its flavor and its design, it embodies the elegance and taste of French in the world of wheat beers. Authentic, it is accessible and slightly fruity, revealing subtle aromas of citrus, lemon and coriander.